A covenant between God and Jesus was made on your behalf. Every promise in It is backed by His Word. Jesus is risen and this unbreakable covenant is established forever. 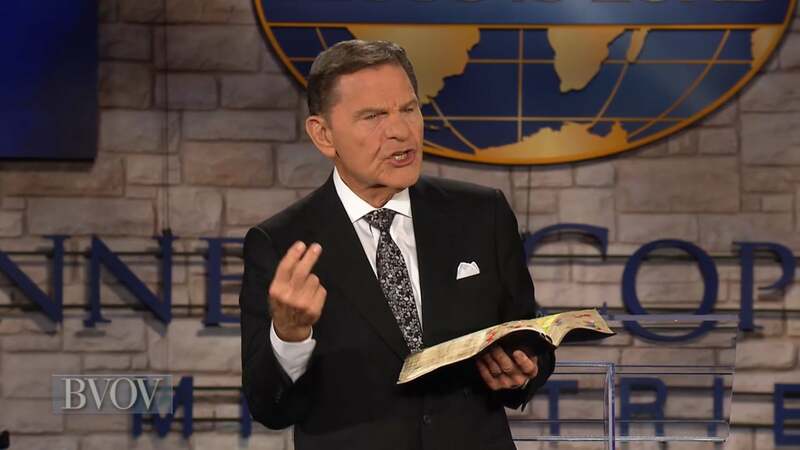 Join Kenneth Copeland for today’s Resurrection Sunday special.